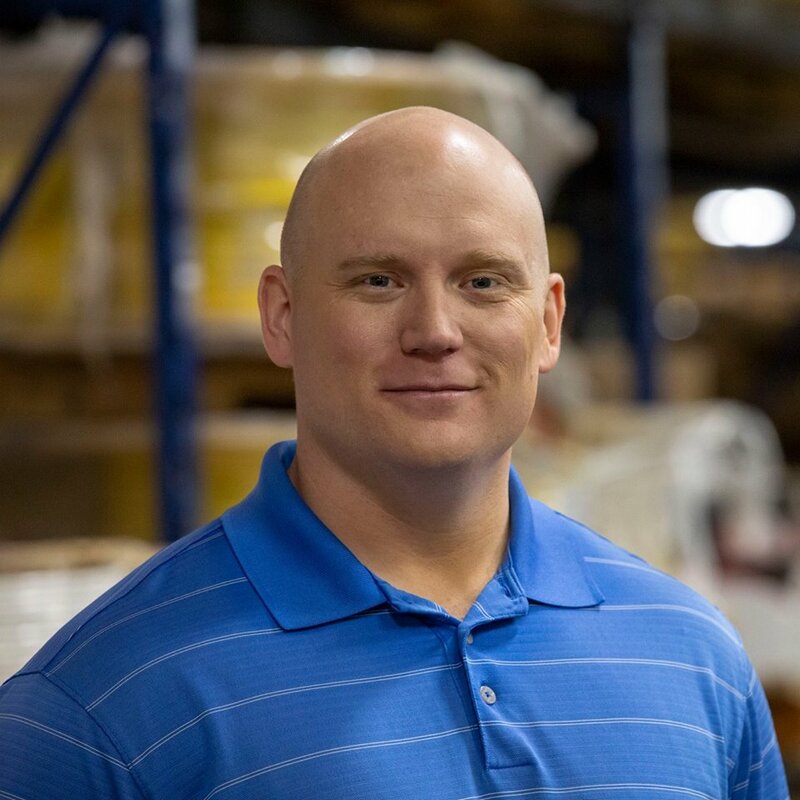 Caleb Frostman, new state director, says family supporting jobs should be key concern. Appointed by Gov. Tony Evers in early January, Frostman will oversee — among other things — Wisconsin’s unemployment insurance program. Before joining the Wisconsin Senate, and subsequently, Evers’ cabinet, Frostman was an economic development professional in Door County. 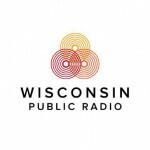 In an interview with Wisconsin Public Radio about his new role, Frostman said he wants to focus on increasing Wisconsinites’ quality of life and growing wages. “People are staying out of the workforce because of things like childcare costs,” he said. One of his priorities as secretary of DWD is to restore funding to Wisconsin Fast Forward, a grant program the provides employers with state grants to give workers on-the-job training to keep up with ever-evolving skills. The grants range from $5,000 to $400,000 with a dollar-for-dollar match from the state, according to the program’s website. But the program’s funding was redistributed during the extraordinary session of the Legislature, that also put into place new limits on the governor’s power. Quality Of Life A Focus For Incoming Department Of Workforce Development Secretary was originally published by Wisconsin Public Radio.